Though it's been popularly defined globally thanks to a handful of artists that have managed to blaze south of the border, the Toronto scene has always managed to have a little of everything. 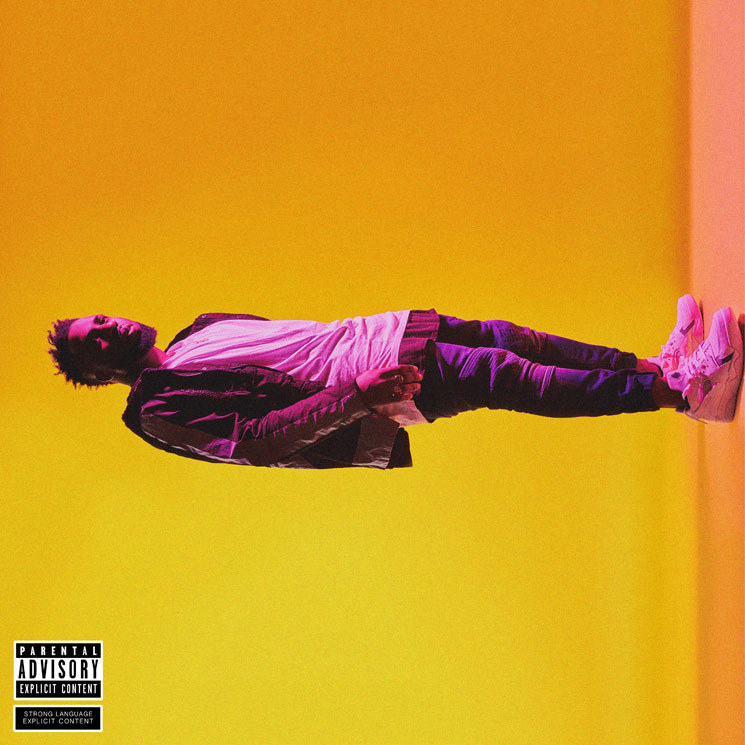 Simultaneously dipping his hands in all the current waves at once — while maintaining his balance — Brampton artist EverythingOShauN's latest effort, Everything Over Everything Else, is a hearty platter of potential. His third body of work, and followup to 2017's Almost Everything, this is a cohesive yet surprisingly diverse soundscape, which EverythingOShauN traverses from multiple angles, as both a singer and rapper. With only a single feature by Clairmont The Second on the XpressakaDJXP produced "Golden," he moonwalks the thin line between mainstream and message, with what could be best described as eight stand-alone singles. Toronto producers 5PiECE and SLWJMZ co-produce one of the project's standouts, "W.C.W," which is one of the project's most infectious gems, in the vein of trap soul perfected by Bryson Tiller or the sounds of fellow Toronto native Tory Lanez. The album's highest high though is "Lowry," named after Toronto Raptors point guard Kyle Lowry. On the slow hypnotic instrumental, he explores his hunger for success at the expensive of a committed relationship.